We absolutely love laughing. May it be enjoying a good comedy special or an especially hilarious video clip sent to you by one of your friends, we cannot get enough of it. The smiles, the joyous mirth after something funny has happened, those kinds of moments define us and our lives the most, leading us to come to the conclusion that laughter is indeed the best and most needed medicine in our lives and that we need it if we wish to live a happy live. And Doctors recommend it! With this introduction, I believe you will all understand how I felt while I watched the following anime a bit more. They were amusing and comical and whenever I sat down to watch a show for any of these series; I felt that my day would get ten times better. 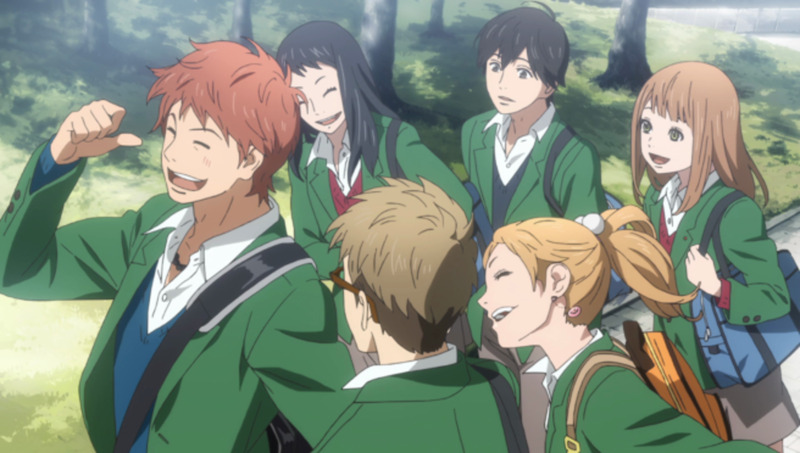 Smiles were shared with the characters on screen and at times with friends that I would watch the anime with. Nevertheless, these deserve to be called the best of the best in what they do; make us laugh until we can't breathe properly. These are not ranked in any specific order because they were all so funny and great and spectacular. 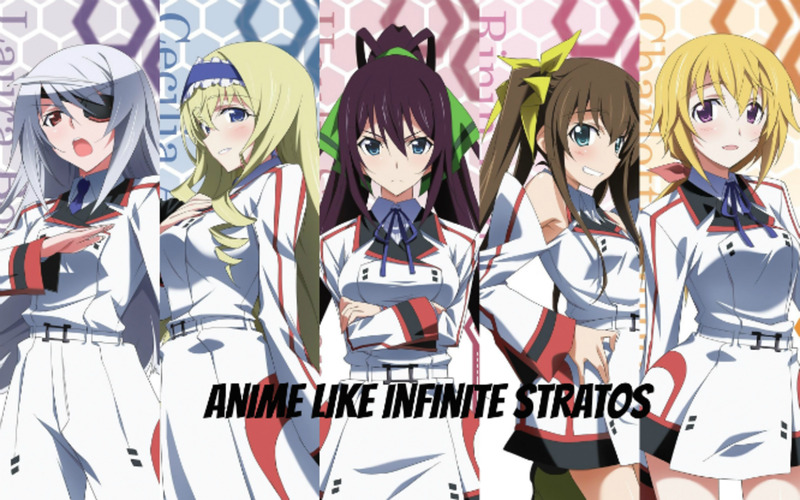 So here they are the top ten best anime for comedy. Yeah you have to watch an intense first season of action, drama and character development to understand what is going on in this spinoff season but gosh, it is all worth it. 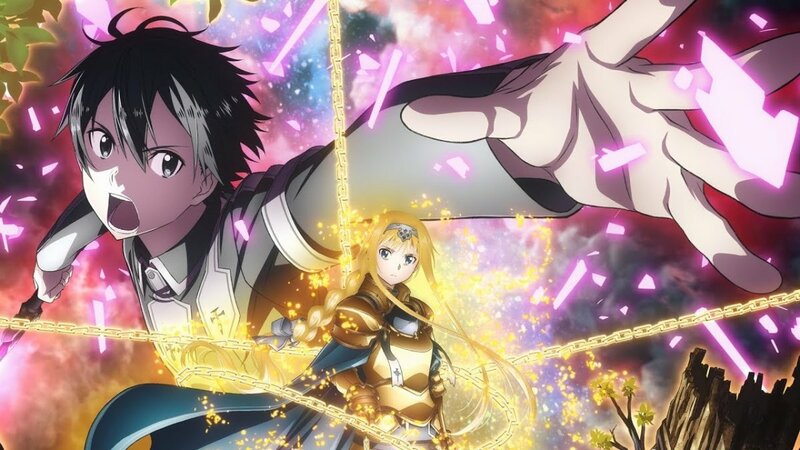 The first one is not bad, I actually enjoyed it a lot and was not expecting this amazing series of episodes that was coming up next. 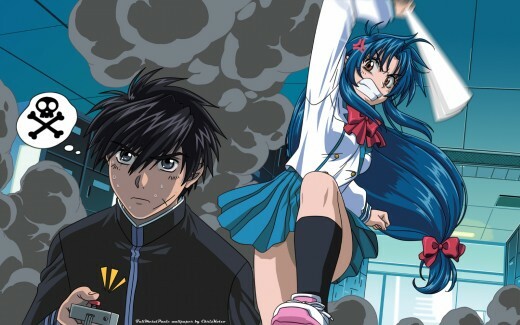 This show follows our characters Chidori and Sousuke as they take a break between their intense adventures and have a great and somewhat distressing time at school, team events and even public places. The jokes keep coming one after another in perfect execution and I actually finished the whole thing in one sitting, unable to wait until another time for more laughs. It is a great break all characters should get after getting constantly attacked in a battlefield and one that is enjoyed by fans all around the world. 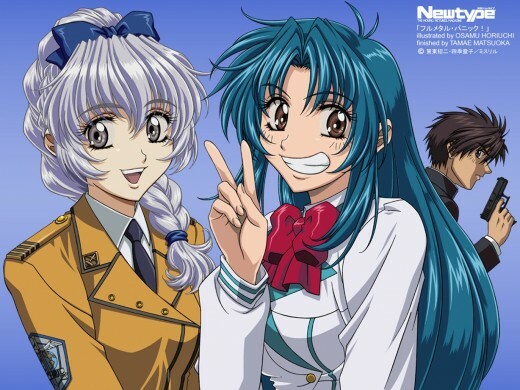 One of the Funniest Scenes in Full Metal Panic! 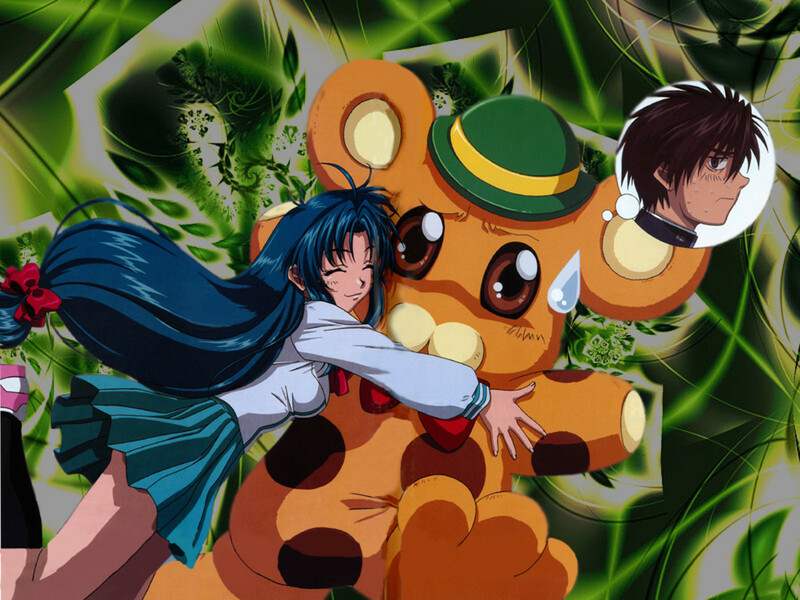 Boy was this anime insane. Filled with ludicrous schemes, plot twists and character relationships, this show felt crazy and most definitely was. Yet, each time they did something extreme and weird, I could not stop laughing. 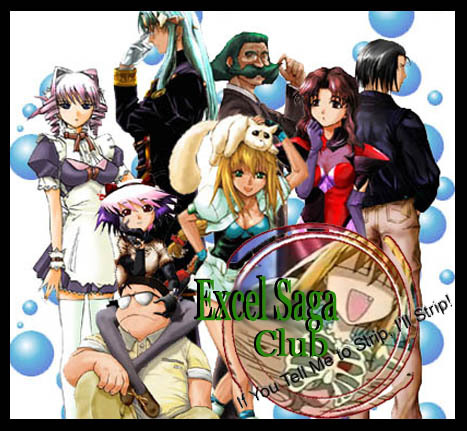 Between our main character Excel, her love for her master Il Palazzo, and how much she wanted to eat her poor dog Menchi, the show never stopped delivering new and amazing jokes. It is really amazing and I suggest it for anyone ready for a wild ride filled with great times. Sure, many consider this an action and adventure anime but we cannot deny the absolute hilarity that ensues in this anime. 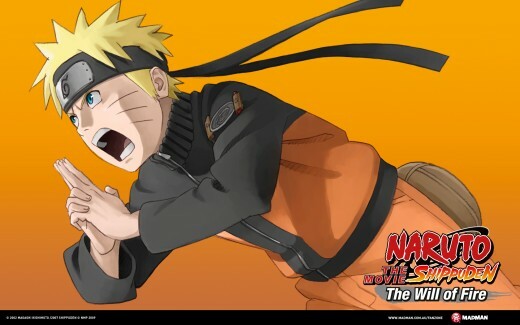 Following titular and famous character Naruto as he aims to become Hokage, the leader of his village, we are treated to many experiences between ninja teams and leaders, all with great jokes and weird situations. One of the funniest dynamic duos in anime has to be Kakashi and Gai sensei, especially because of their intense rivalry with each other. The show is great in action too but it outshines in comedy the most, at the very least for me. 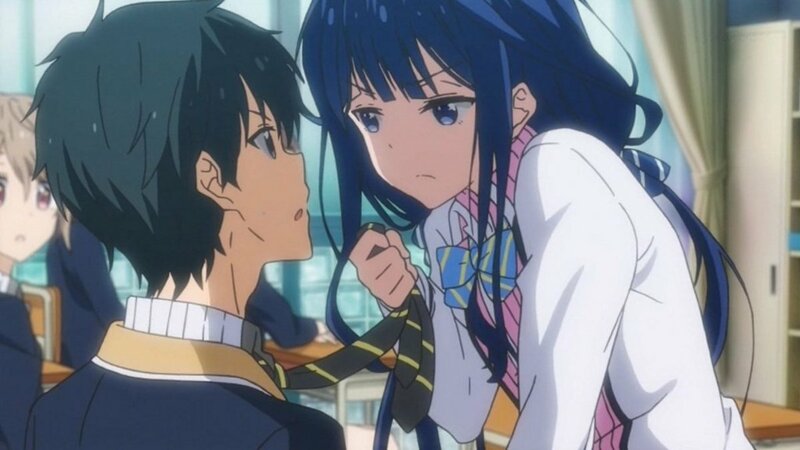 If I had to describe this anime with one word it would have to be unpredictable. Following the adventures of high school girls and how they deal with all the strange things that happen around them. It's all weird, the girls in the show know it, you know it, but you love it anyways. If you want to watch something that will leave you aching of laughter because of how many different and strange things they do in the show, you have to watch this. Many episodes can be found under this mainstream title, which means you will have a lot of content to watch, love, and laugh at. 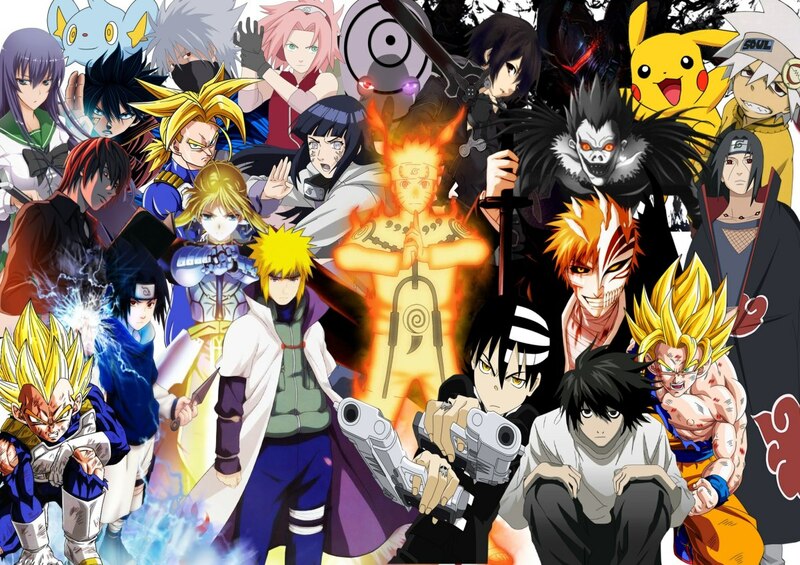 Following the fairy tail guild and its members, much like Naruto, the focus is larger on the action and adventure elements of the show but the comedy is impeccable and amazing. 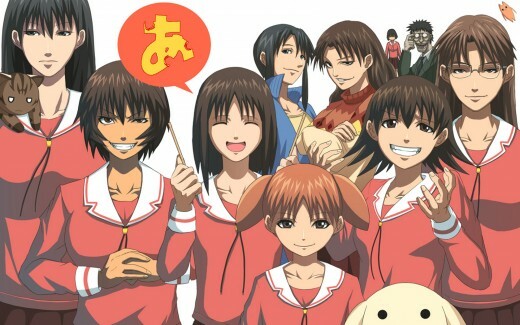 The competitive friends, the food loving and the strange mascots are all reunited in this joke packed anime and I could watch it all over again and enjoy it just the same. I don't think I have ever seen so much liberty of expression and mentions to other animes as much as in Gintama. You follow Gintoki and friends as the battle all kinds of foes to defend their home. Although the pride of a samurai is still held in Gintoki's heart, he will at times completely forget it and find a different way of dealing with many enemies rather than fighting them head on. The group only wants to survive, get something sweet to eat and perhaps get rich while doing so. Now this is the perfect blend between slice of life and comedy anime. 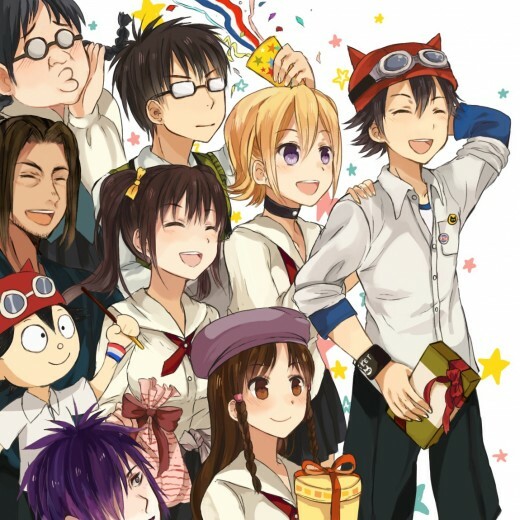 Set in Kaimei High school, you fool the Sket Brigade, a club of students that wants to help fix any problem for any student. Immense energy and great characters to love and care about, the jokes are bountiful and special in their own way in this great series, especially when main characters Yusuuke and Kazuyoshi are the ones to deliver them. Fights? Yes. Over the top characters? Yup. One of a kind comedy that makes old jokes absolutely hilarious again? Oh definitely. 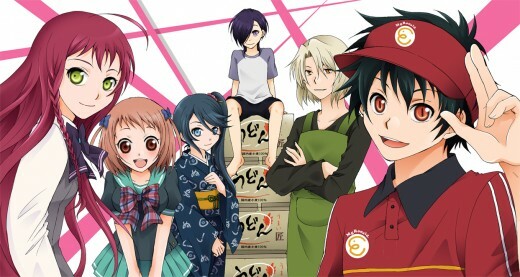 This show follows main characters Ayumu Aikama, a guy that died and was revived as a zombie and his partner Eucliwood Hellscythe, as they journey together, care for each other and run into many different people and problems. If you would have told me the premise of this show without me seeing it first, I would have told you it was a terrible idea. But, it was actually a great and funny one. The story is based on the Devil himself and his general Shiro Ashiya, or Alciel, as they lose a great battle in their realm and are forced to flee to ours, now attempting to live on earth, with jobs and no absolute power. It shows a different, more comical side towards the Devil and his underlings and has moments where the comedy just does not stop coming. It is a pretty weird concept but it works great and I highly suggest it. 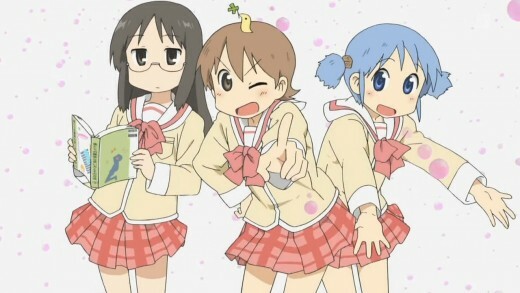 Following the same weird rules of Azumanga Daioh but being way more over the top, this is anime built in shorts rather than big episodes with a lot of plot. It follows a group of girls trying to get through school life in one piece and absolutely all kinds of things happen to them. It is genius, unpredictable writing and always keeps viewers wanting more laughs. I am glad and happy every day that I got to see these great shows because their comedy and tastes always kept me guessing and laughing hysterically. Don't be afraid to try any of them since the only dangerous thing that could happen is not being able to breathe properly for a while. They are all filled with their unique twists and will continue being great staples of comedy to look back upon if you ever need a good laugh.